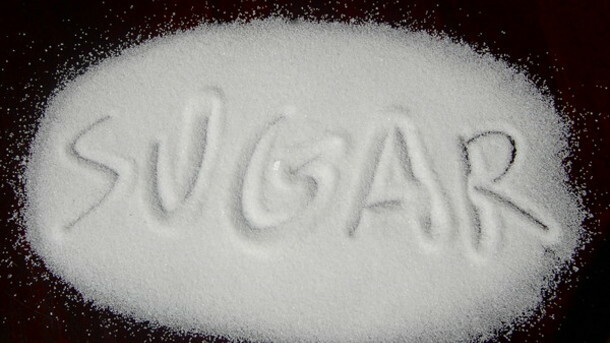 Study Says Sugar’s Harm Is Not About Weight, It’s Just ‘Because It’s Sugar.’ Is This True? This has certainly been the decade of jumping the sugar ship – and largely with good reason. The studies to illustrate what excess sugar can do to the body keep rolling in. And a new one in the journal Obesity goes a little further by trying to tease apart the difference between cutting out sugar and losing weight. It argues that sugar isn’t bad because it makes you gain weight. It’s bad because it brings about other, more sinister changes to the body – metabolic changes that are distinct from weight. Though this may be true, in part, weight certainly plays a role. So for the purposes of most of us, there may not be much reason to split hairs, since the takeaway hasn’t changed: Sugar is bad for us for multiple reasons, and cutting down on it is usually a good thing. …The researchers studied the effects of sugar-restriction on 43 obese children, aged nine to 18, who had at least one other metabolic problem, like high blood pressure or high triglycerides (blood fats) or markers of fatty liver. For nine days, they ate a sugar-restricted diet, but their calories were kept as constant as possible, by substituting in starches and carbs for the sugars. The goal was to reduce sugar content in the diet from an average of 28% to 10%. But the team did not want the kids to lose weight – they wanted to keep weight constant while simply subtracting sugar from the diet, so see what would happen when this variable to changed but nothing else was. …The study certainly confirms that reducing sugar can make a difference metabolically – and in a short period of time. …The researchers who conducted the study point out that even the kids who didn’t lose weight showed the same trend in metabolic measures. Though this may certainly have been the case, there are probably multiple ways in which cutting out sugar benefits health.